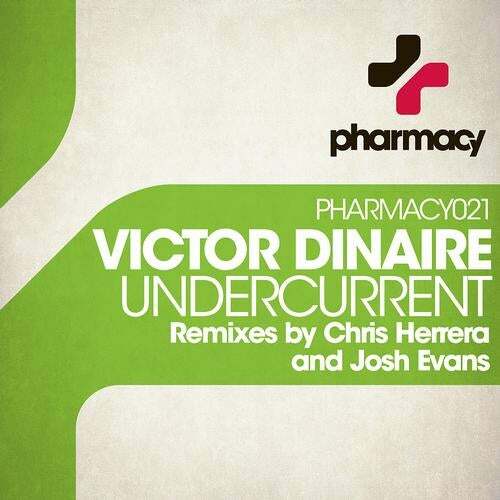 Pharmacy Music is excited to introduce our newest addition, Victor Dinaire, and his best release to date, â? ?Undercurrentâ? feat. remixes by Josh Evans and Chris Herrera. Victor has previously released tracks on Armada, Eve, Discover and more.